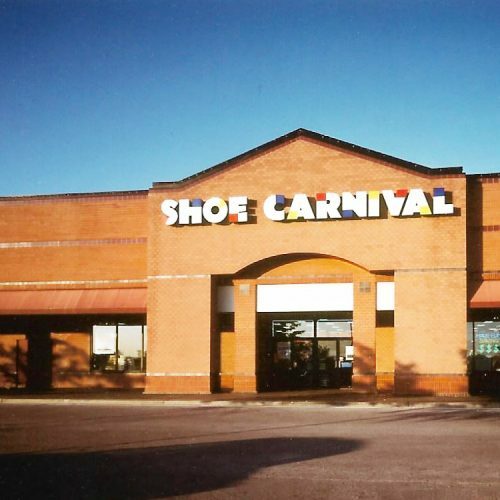 Shoe Carnival, a leading retailer of value-priced footwear and accessories, currently operates over 400 stores throughout the Midwest, South and Southeast regions of the US. 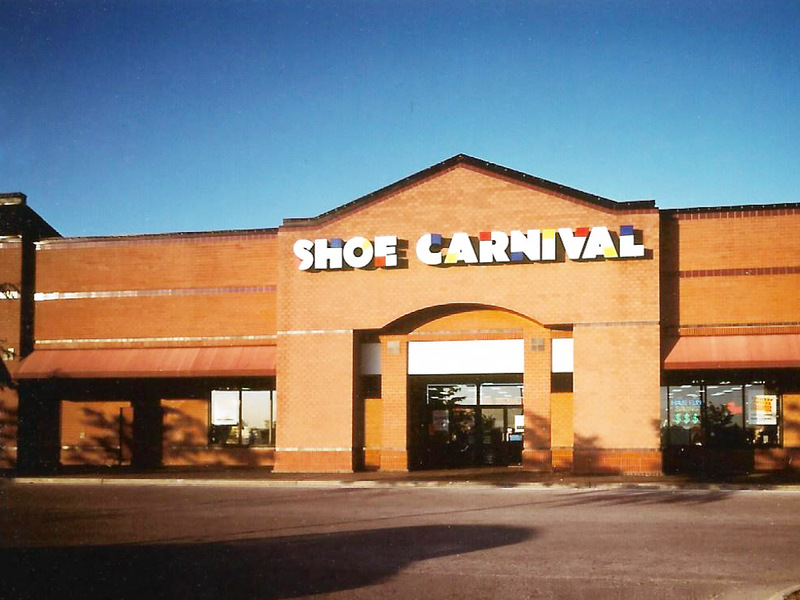 Shoe Carnival’s sales concept is to “generate excitement and hype and have a little fun.” Vanstar’s performance in coordinating the retrofit construction in a downsized PharMor store in Primrose Marketplace Shopping Center created a very pleasurable experience for Shoe Carnival’s representatives in having the store completed and ready to open well ahead of schedule and to their exact requirements. Vanstar’s attention to every detail in the design and construction phases reinforced their commitment to professionalism and a very satisfied client. Shoe Carnival rehired Vanstar Construction Co. to expand and renovate the store they originally built.